Sit-in Quilt (below) by Frances, will be at QuiltCon 2019 !!! Sit-In Quilt by Frances Dowell will be at QuiltCon 2019!! 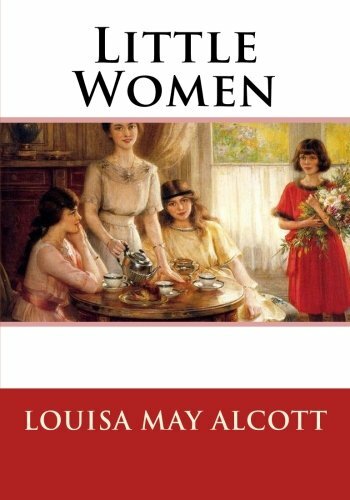 Below are quilting books we talked about. 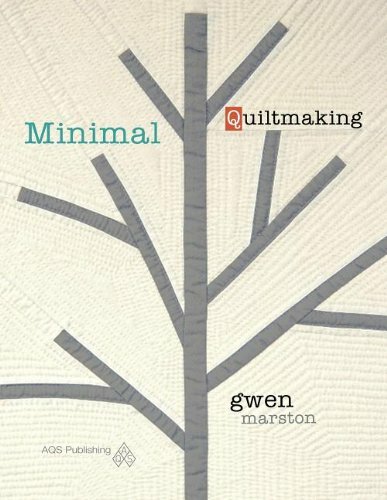 The original Gwen Marston book, Liberated Quilting is out of print, but I found a more recent modern quilt book buy the same author. 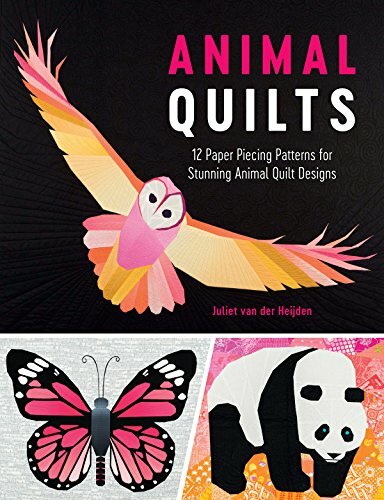 Animal Quilts, is a book I have and have been working on the foundation paper piecing Butterfly pattern from this book. i really love this book and this pattern designer. Thank you so much for listening to my podcast! 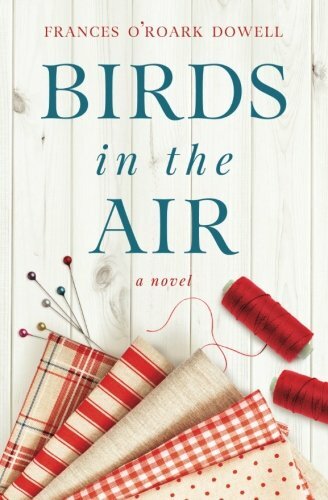 I love connecting with our creative maker community and hope to hear from you all on what you are sewing, quilting or making and decorating!